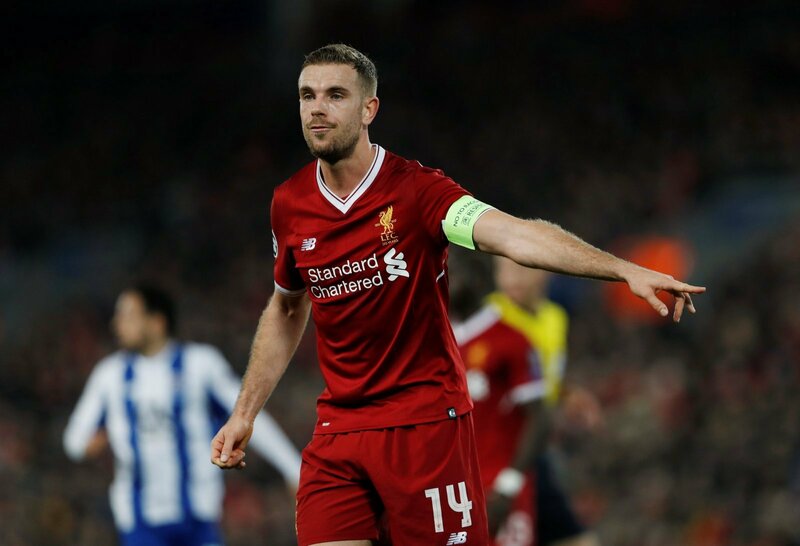 Liverpool youngster set to depart the club after failing to agree terms on a new deal | The Transfer Tavern | Where football transfer rumours fly or die! Liverpool forward Sergi Canos could leave this summer for £4 million after the club failed to reach an agreement on a new contract for the player, according to the Liverpool Echo. 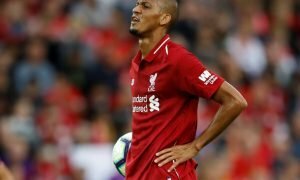 The 19-year-old made his Reds debut earlier in the month against West Bromwich Albion and it was anticipated that the Spanish midfielder might have a future at Anfield, although this latest development seems to suggest otherwise. The youngster had a successful loan spell in the Championship with Brentford earlier in the campaign but his representatives have failed to agree on fresh terms with Liverpool, meaning a departure looks inevitable. The Liverpool fans here in the Transfer Tavern are chatting about this latest news and they believe Canos could have really shone next season given the right amount of game time, with some of the group disappointed that the youngster could now leave. 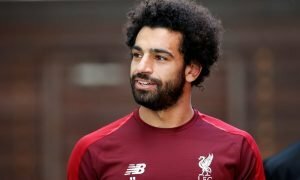 Boss Jurgen Klopp is busy identifying targets for the next season with Liverpool fans desperate to see their team reach the top four of the Premier League once again. Liverpool fans, how much of a talent is Sergi Canos? Could he have been a big player for the future? Is £4 million too cheap?